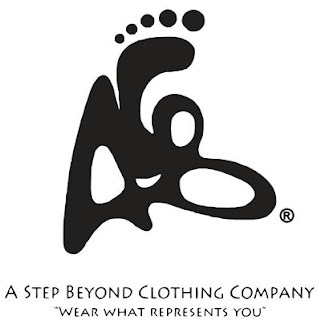 A Step Beyond Clothing, LLC is fresh, young, and trending clothing line that was established 2013 located in Atlanta, Georgia. Their products provide a mental and visual confidence for you to overcome or concur any situation plus those around you. ASB operates by exceeding our customers' expectation with excellent customer service. A Step Beyond is separated from the pack because our apparel is installed with a constant reminder and meaning behind the brand name. Not to mention a daily motivation that complements every age bracket from infants, toddlers, young person, adult males, and women. The future is really bright for A STEP BEYOND. They will continue to work and grow amongst themselves and produce a high quality clothing worldwide. Their business is to develop, supply, and share A Step Beyond fashion and theology worldwide, so all people, hustlers, and entrepreneurs can put on what represents them.